 APEC teams with FW Fire to provide the most advanced Plyometric and Explosive Agility training around! Register at APEC inside of Game On Sports Complex! 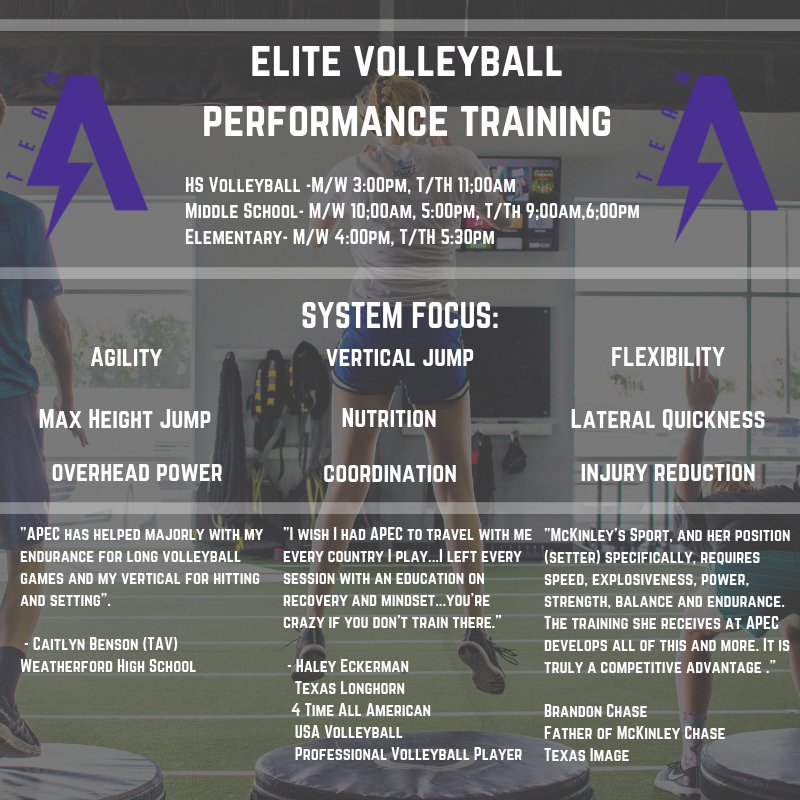 Check out what APEC has to offer by clicking the link below!